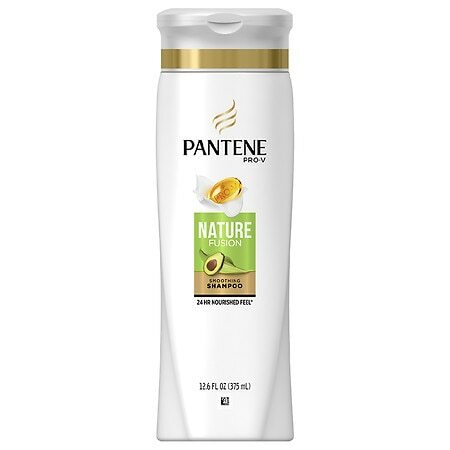 Cassia complex with a blend of avocado, bamboo and grapeseed. 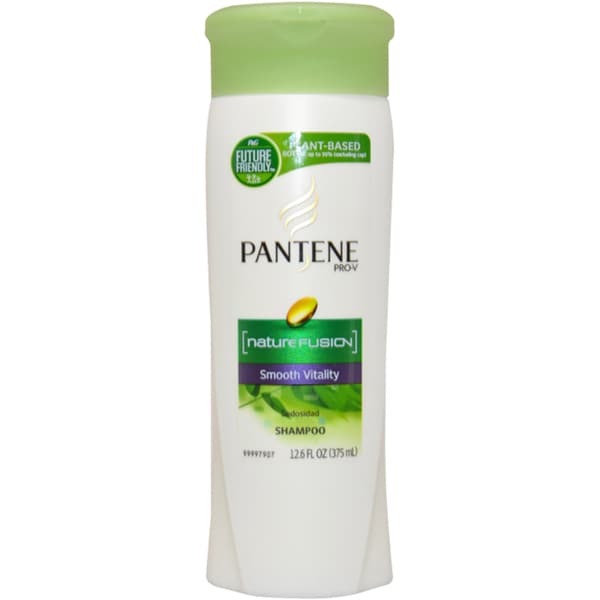 For silky smooth strength - strength against damage. 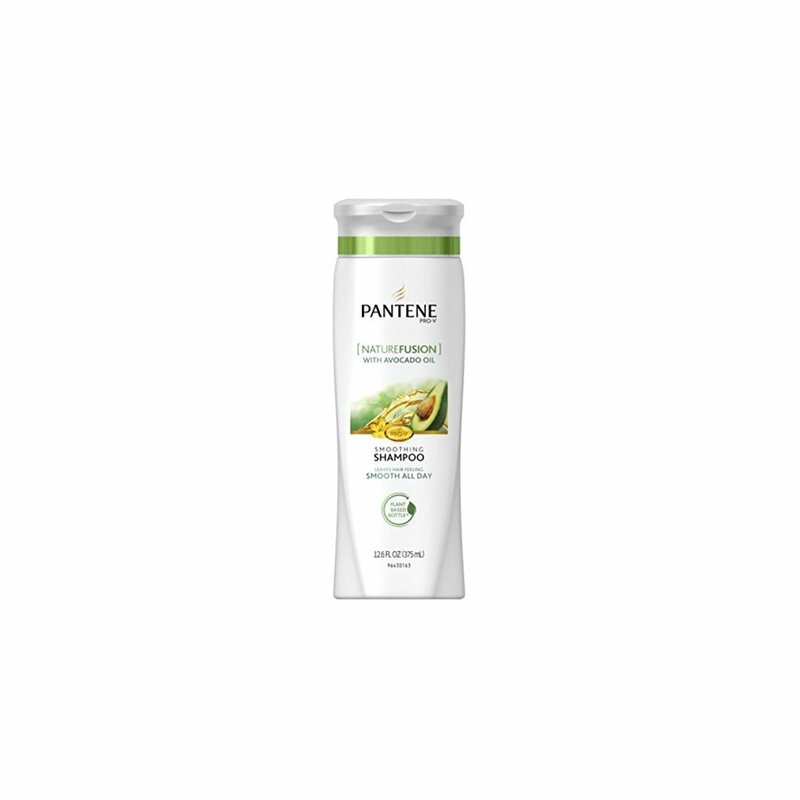 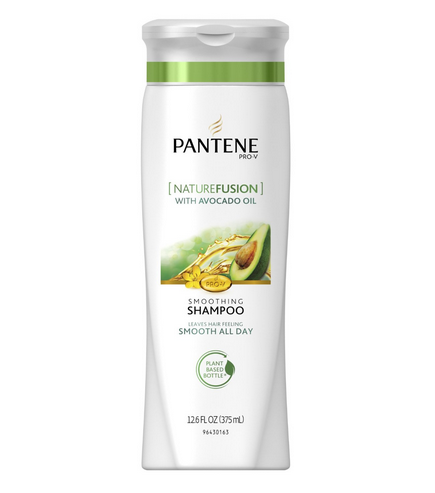 The purity of nature and power of science are brought together in Nature Fusion - a unique line from Pantene Pro-V.
Pantene Pro-V Nature Fusion Smoothing Shampoo with Avocado Oil - 12.6 oz.